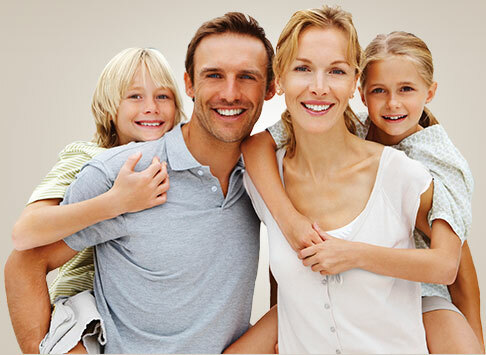 Dentist Sheboygan WI | Comfortable dental care for the entire family! At Sheboygan Dental Care, we believe we will provide the best dental care for you and your family when we work together. This is how we earn your trust and achieve healthy teeth and gums and a great smile for every patient. From your very first visit, you will notice that we take the time to answer all your questions, so you will be confident about your treatments. We are very understanding and compassionate about the care we provide, and you never have to feel ashamed about any dental problem. If you or a loved one has a fear of dental treatment, we can change those fears to calmness. It is important for every member of your family to have the special care he or she requires without any anxiety. (920) 452-8042 for your first visit! Dentist Dr. Robert Schoenenberger and his highly skilled dental team at Sheboygan Dental Care dental office in Sheboygan Wiconsin are pleased to offer the best dental treatment to patients in Sheboygan WI and the surrounding communities. Our dental clinic offers the follow dental treatment services include: general dentistry, family dental care, adult dentistry, kids dental procedures, preventive dentistry, children’s dentistry, preventive dental sealants, smile makeovers, cosmetic dentistry, porcelain dental veneers, dental crowns and bridges, conscious dental sedation, sedation dentistry, white dental fillings, tooth colored fillings, professional teeth whitening, dental implants, implant secured dentures for slipping dentures, dental implants, restorative dentistry, custom made athletic mouthguards, gum disease treatment, periodontal disease treatment, dental care for seniors, dental root canal therapy, dental exams, teeth cleaning, oral hygiene treatment, dental xrays, and dental checkups.